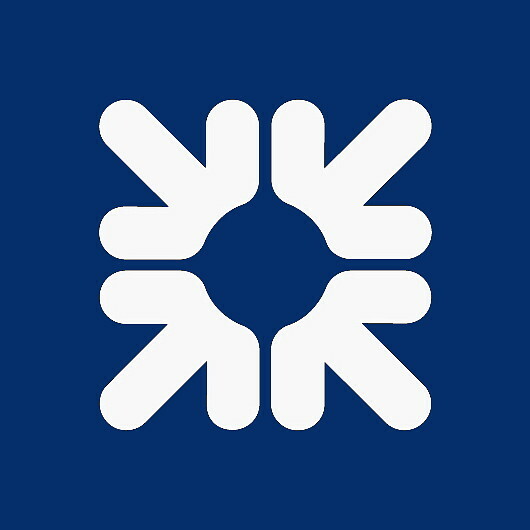 The US Department of Justice (DoJ) has fined the Royal Bank of Scotland (RBS) $4.9 billion over the issuance and underwriting of US residential mortgage-backed securities (RMBS) between 2005 and 2007. RBS says it has reached a “civil settlement in principle” with DoJ over this subprime mortgage crisis. In the parlance of damage limitation, RBS CEO Ross McEwan explains that this is a “milestone moment for the bank” and the settlement will “allow us to deal with this significant remaining legacy issue and is the price we have to pay for the global ambitions pursued by this bank before the crisis”. Of this amount, $3.46 billion will be covered by existing provisions with an incremental charge of $1.44 billion in Q2 2018. RBS explains that the proposed settlement is subject to the DoJ and itself “entering into a legally-binding agreement, and there can be no assurance that the parties will agree on the final terms of any proposed settlement”. Last year, RBS was fined $5.5 billion by the US Federal Housing Finance Agency over the same issues.